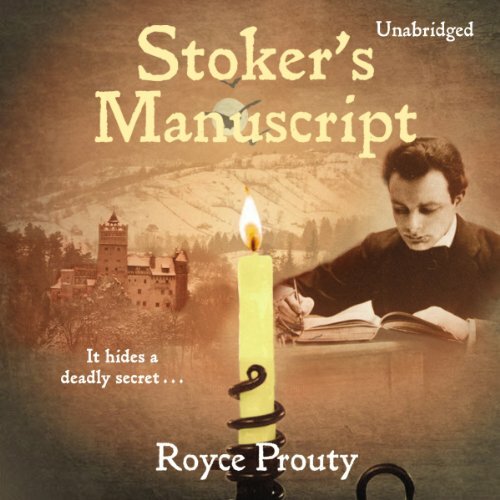 Showing results by author "Royce Prouty"
When rare-manuscript expert Joseph Barkeley is hired to authenticate and purchase the original draft and notes for Bram Stoker’s Dracula, little does he know that the reclusive buyer is a member of the oldest family in Transylvania. After delivering the manuscript to the legendary Bran Castle in Romania, Barkeley - a Romanian orphan himself - realizes to his horror that he’s become a prisoner to the son of Vlad Dracul. 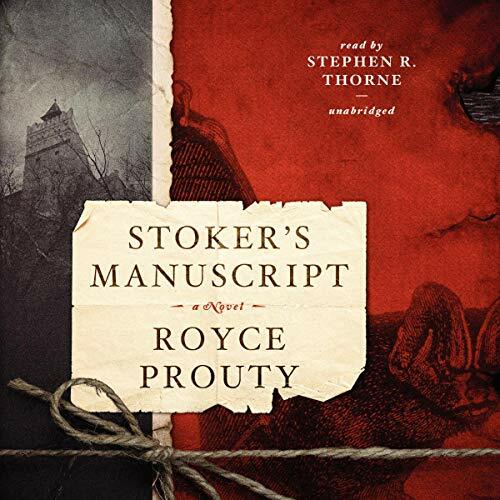 When Joseph Barkeley receives a call enlisting his services to authenticate the original draft of Bram Stoker's Dracula, he is intrigued. Ignoring the warnings from friends and family, he agrees to return to his childhood home of Romania. And hand-deliver the manuscript to a mysterious buyer. Once there Joseph discovers a truth more terrifying than he could ever have imagined. One that threatens to reignite a centuries-old family feud and bring down mankind with it. And Stoker’s manuscript holds the key to ending this fatal conflict once and for all.